I like cheese. Cheese is good. It takes burgers to another level. It turns tortilla chips into nachos. Cheese is like bacon. It makes everything better but it’s best enjoyed by itself. 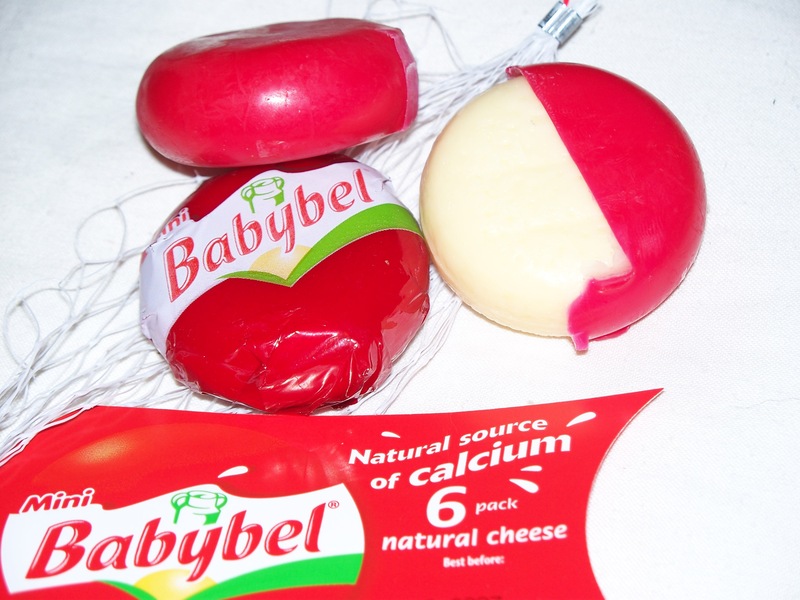 If I’m eating cheese as a snack I generally prefer some type of string cheese, but every once in a while I get the hankering for a Babybel. Babybel is a brand of cheese with a distinctive look. Each mini cheese wheel is encased within a protective red wax cover. The cheese is decent but the red wax seal is the star of the show. After you eat the cheese you’re left with the wax. You can mold and squish and squeeze the wax. Its not as malleable as Silly Putty, but it’s still fun to play with. Babybel is an interactive snack. The wax also makes it holds up better than most cheese so you can take it hiking or backpacking. It’s a heavy duty cheese for traveling and enjoying life outdoors. You can also also eat it at the office. It’s very versatile.